Become a part of River and contribute with your experience, skills and personality. River is working on a brand new platform that will connect people like never before.  If you want to invest in River, or you are looking join River on its mission, contact River on Twitter @Riverstep, or send River an e-mail.